If you're at work, creating a spreadsheet or prepping a vital organ for transplant, please put down what you're doing. 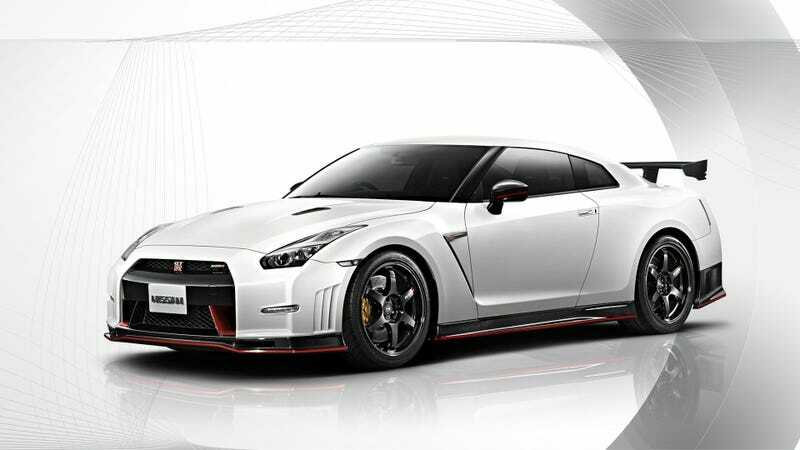 This 2015 Nismo GT-R's record Nürburgring lap is worth it. 595 horsepower, 480 pound feet of torque, Dunlop SP Sport MAXX GT 600 rubber, a big wing and lots of carbon fiber. All that adds up to a car that's 18 seconds faster around those famous corners than the original GT-R was back in 2009. The Nismo is in a different league. Now watch and learn as Nismo's racing driver Michael Krumm guides you through his record lap, pointing out mistakes like a true perfectionist. Power is one thing, but stability is what really sets this car apart.